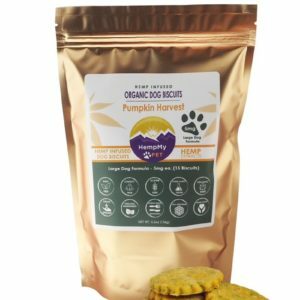 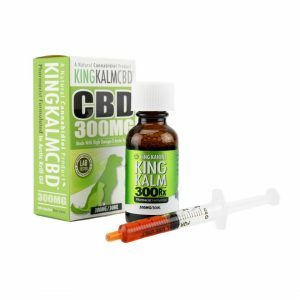 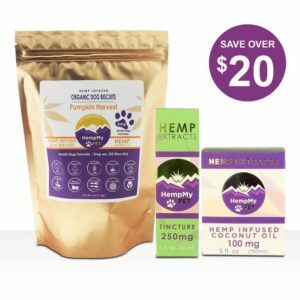 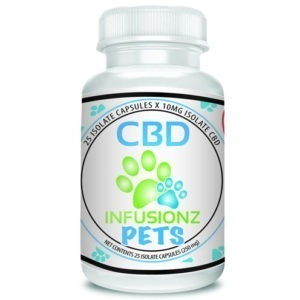 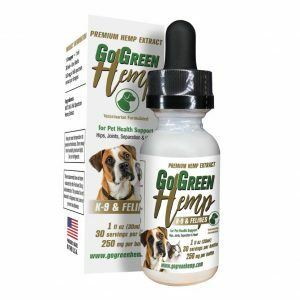 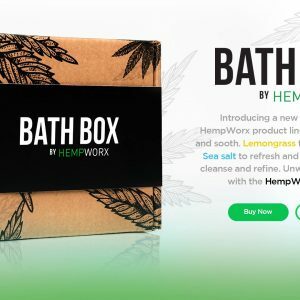 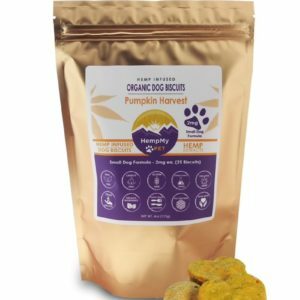 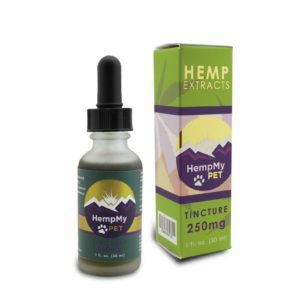 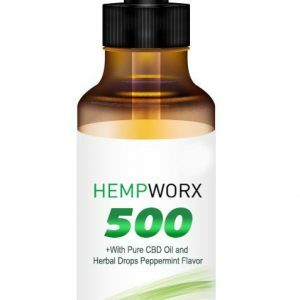 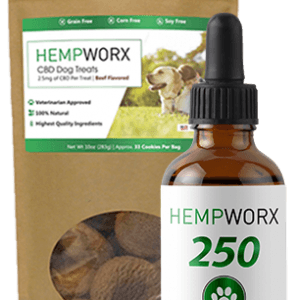 Not only it is derived from organically grown, CO2 extracted, CBD rich hemp plants, but is also mixed with MCT oil, to give your pet exactly what it needs. 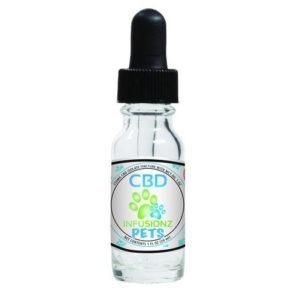 It is a wholesome extract, not synthetic and not an isolate. 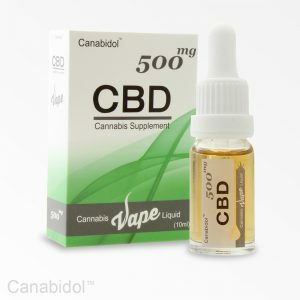 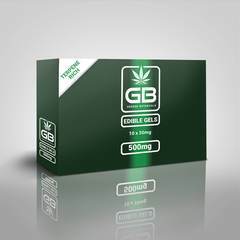 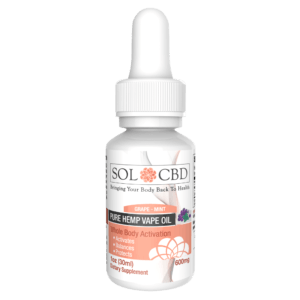 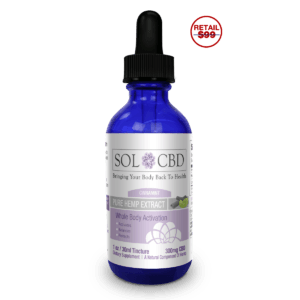 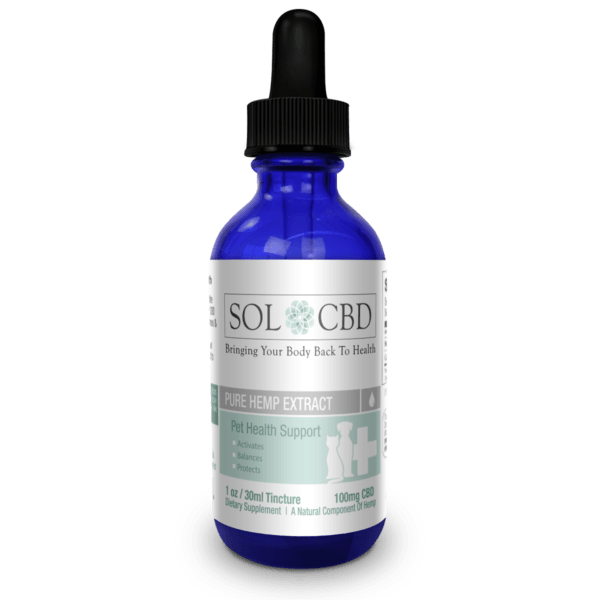 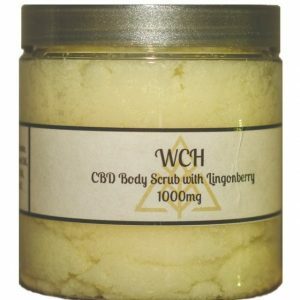 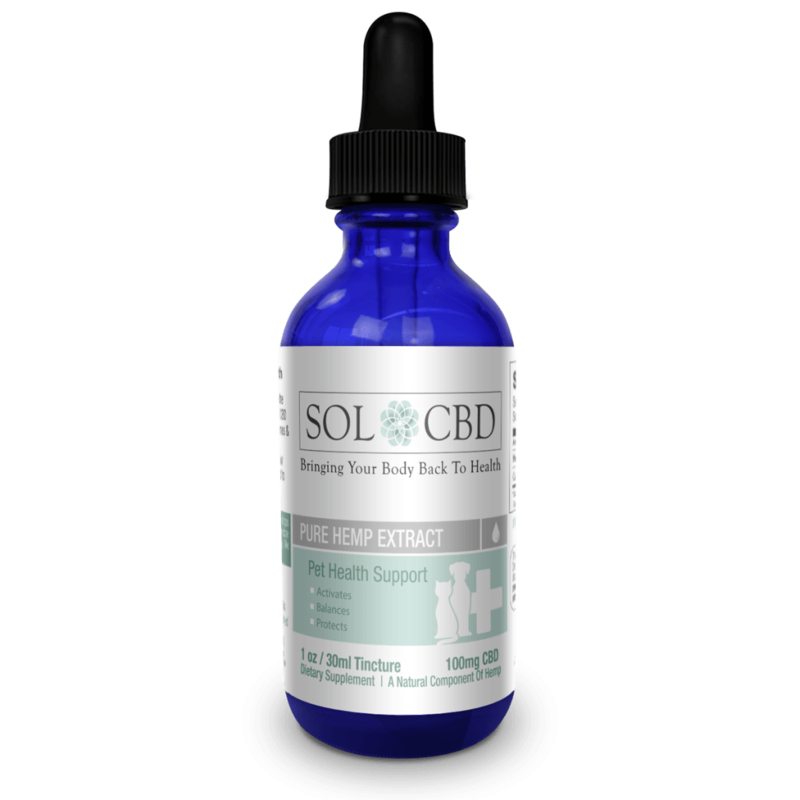 It contains all the synergistic Cannabinoids, Essential Oils and other compounds of the original plant.